Being a parent of 3 children has taught me a lot but most of important how to encourage my kids to do what they like, and I’m always their biggest cheerleader. My youngest child has been having a hard time adjusting to the new school year. She was homeschooled but this year she wanted to get a bit more social, so off to a public school, she went. Some days are good, but other days she might need a bit more encouragement. I was introduced to POKETTI PLUSHIES! Plushies is my daughter’s favorite things these days, she has so many stuffed animals that her bed can barely fit her. Poketti Plushies have special powers- Pocket Powers. 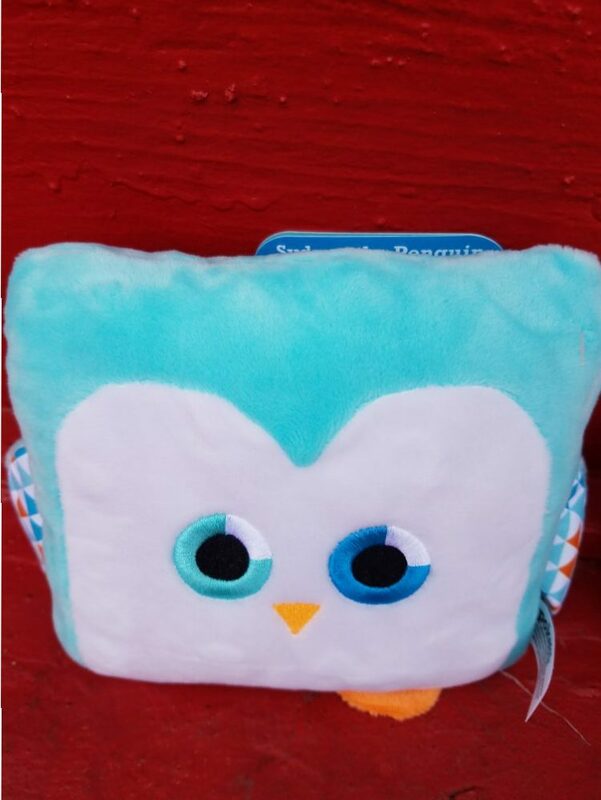 These adorable plushies promote positive character traits, and when you place your personalized note in the back pocket it is such a fun way to tell to your child to have a good day! Poketti can help harness kids inner strength to take the confidence they need to get through the day. 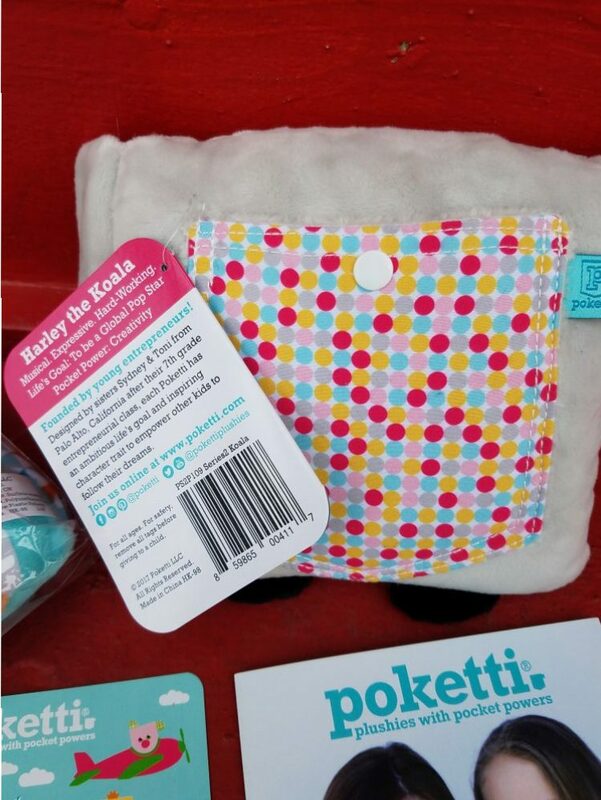 Poketti is a unique company because it was created by kids to inspire kids. By creating plushie stuffed animal toys with “Pocket Powers,” the teen founders have helped inspire confidence, curiosity, and kindness in kids around the country! With stickers in the pocket and activities online, Poketti Plushies with Pocket Powers remind kids to be the best they can every day. Their gender-neutral names and diverse, real-world interests make Poketti characters inclusive for everyone. My daughter received Sydney the Penguin who is creative, ambitious, and born leader who fits her perfect! Syndey special pocket power is CONFIDENCE. My daughter is very confident at home but needs to work on these skills at school, too! She also received Harley the Koala who goes to school with her everyday! Harley is musical, expressive, and hard-working! Pocket Power is Creativity! Funny story we got a puppy and guessed what my daughter named him…HARLEY! 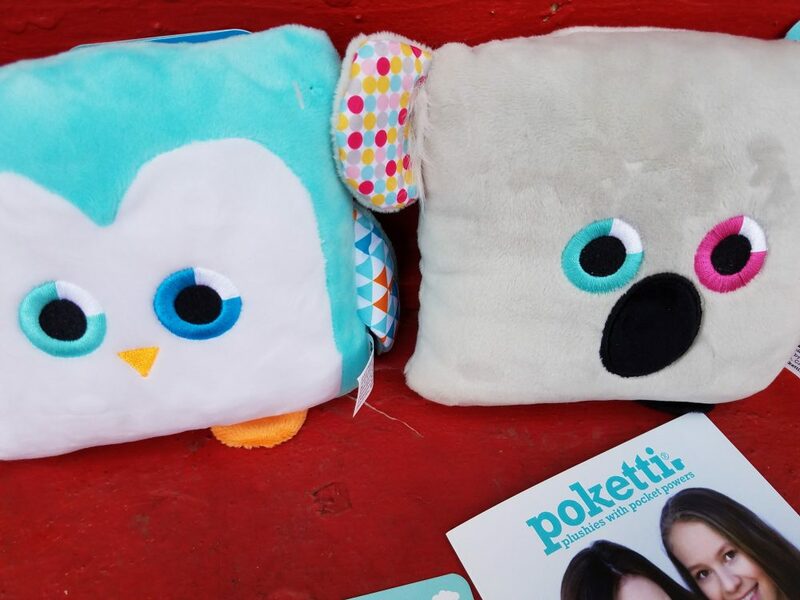 Young entrepreneurs Sydney and Toni, sisters from Palo Alto, California launched Poketti in 2013 after being inspired by their 7th-grade entrepreneurial class at The Girls’ Middle School. They loved the entire process of running a business and convinced their parents to turn the idea of “plushies with a pocket” into a real company. Poketti Plushies with Pocket Powers are cute and functional with a useful back pocket to hold your phone, glasses, notes, tooth fairy treats, or other small treasures. These collectible, limited-edition plushies have positive character traits expressed through stickers in the pocket and activities online to inspire kids to follow their dreams as Sydney and Toni have. These active teens successfully raised funds on Kickstarter for manufacturing and have continued to pour their hearts and creativity into their business ever since.